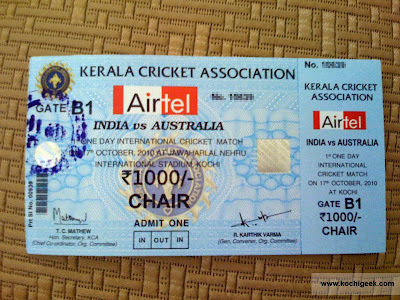 Film actor Mammooty inaugurated the ticket sales of the India-Australia one-day International cricket match at a simple function held at the Jawaharlal Nehru Stadium here on Wednesday. Mammooty handed over the tickets to Shyam Srinivasan, MD and CEO of Federal Bank. 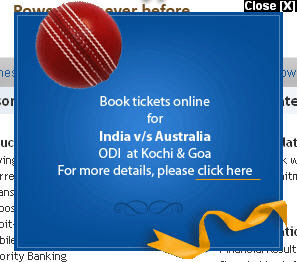 The tickets will be available for sale from October 7 to 14 at select branches of Federal Bank. 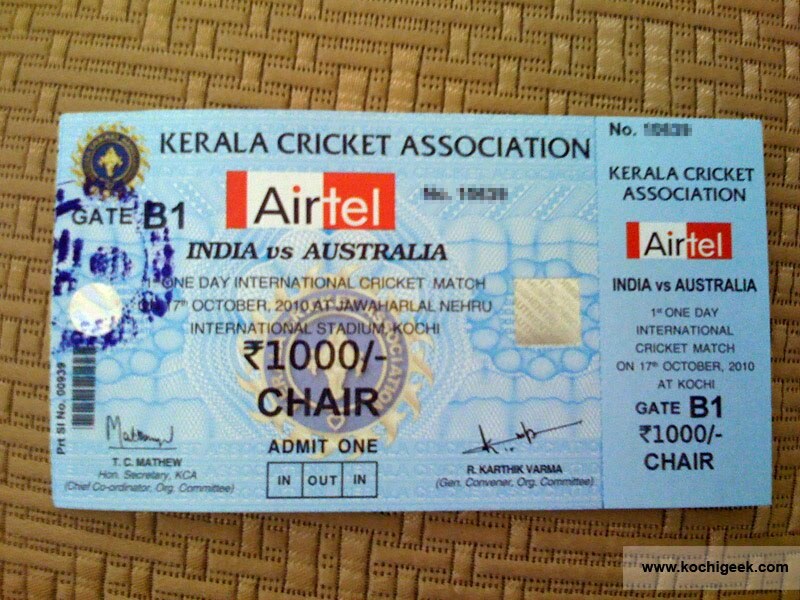 However, the tickets will be sold in special counters in front of the venue on October 15 and 16 and on the match day, the tickets will be available at the Palarivattom branch of the Federal Bank. 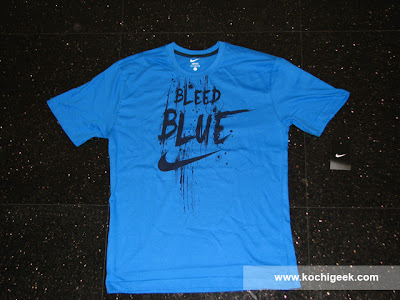 I was just in India and saw the "bleed blue" Nike shirts in Mumbai, unfortunately didn't buy, and now I'm back in the states and really want a one and can't find one anywhere, even online. Do you know where I can get one online? Not often you see this. Is it Real? Maruti Suzuki Kizashi. Rocking Design!